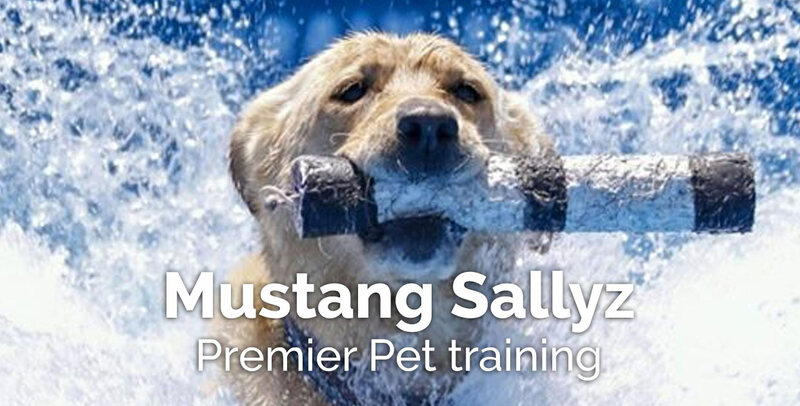 Mustang Sallyz offers world-class dog training services in Loma, Colorado. 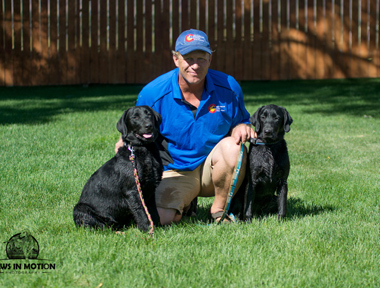 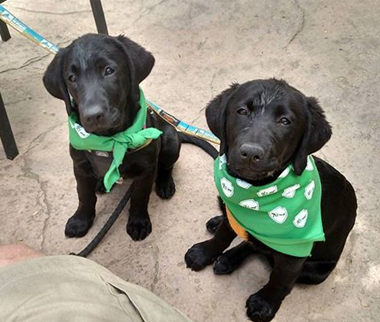 Our goal is to train dogs through the consistent application of behavior correction and rewards. 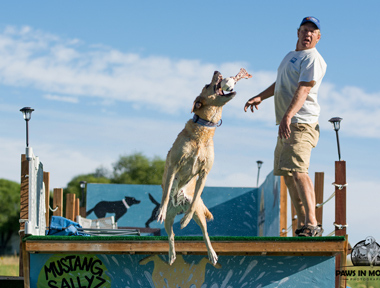 Our specialized dog training is perfect any dog. 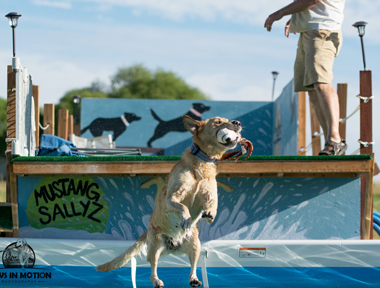 Mustang Sallyz specializes in dock jumping training. 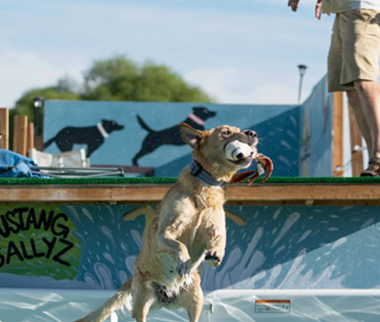 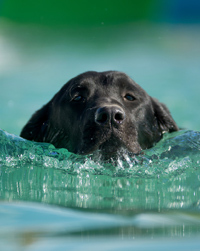 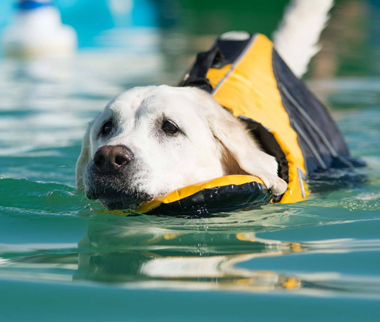 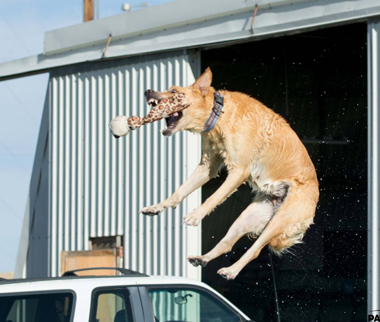 Our dogs have competed in several national dock-jumping competitions, and we have a developed a training regime that excels in teaching dock jumping for both fun and competition.